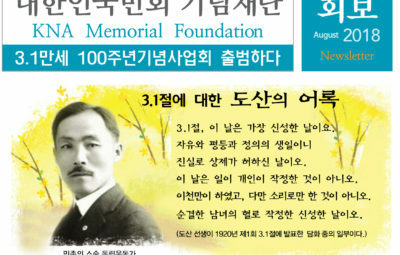 Charles Ho Kim An Indelible Korean Independence Movement Champion in America. 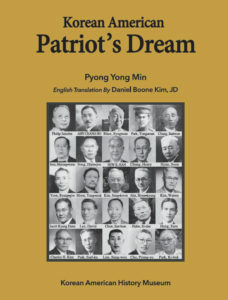 Charles Ho Kim is a full-fledged Korean independence trailblazer in the United States. 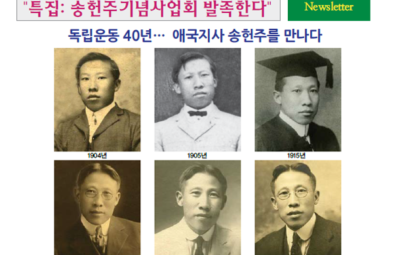 He is also called a self-reliant national leader as he sin- glehandedly established a huge financial footing and with this economic largess, he distributed and greatly assisted the cause of the Korean independence movement here in America. 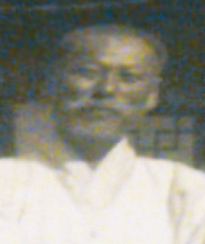 Born in 1889, he had brief stints in teaching at Pai Chai and Ewha schools learning English as well. 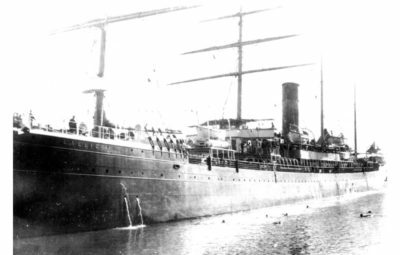 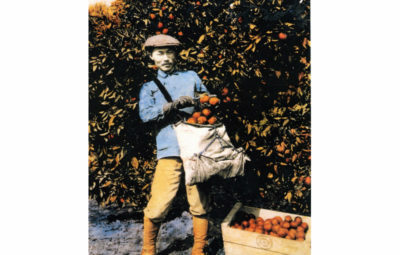 He initially went into exile to China in 1912 and then arrived in San Francisco in 1914. 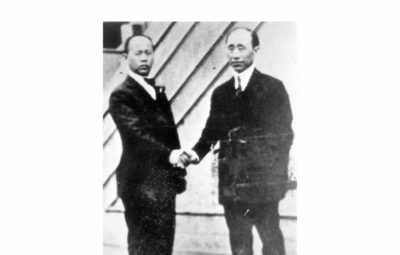 After the March First Independence Movement, he was actively involved with the Korean National Association representing this great organization and worked fervently for the harmony and collecting Korean independence funds travelling throughout the United States. 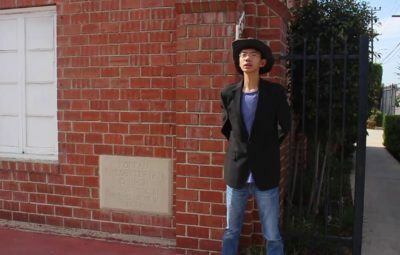 He collected more than $10,000! 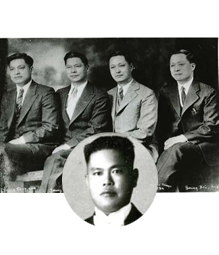 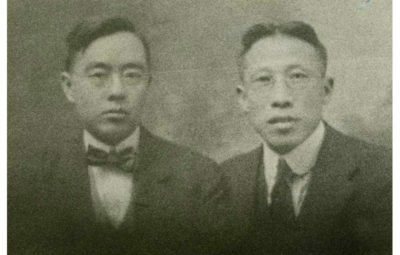 In 1920, he formed Kim Brothers Company with Kim, Hyung-soon aka Harry S. Kim in Reedley for the next 30 years by serving tirelessly for the sole cause of Korean independence. 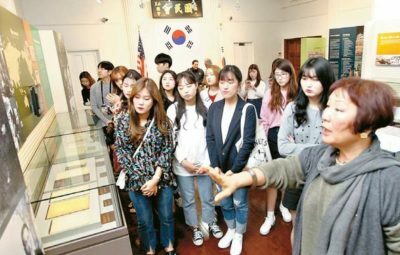 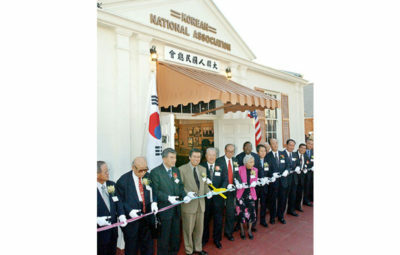 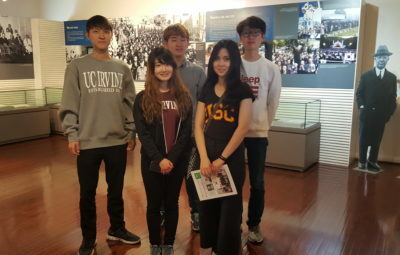 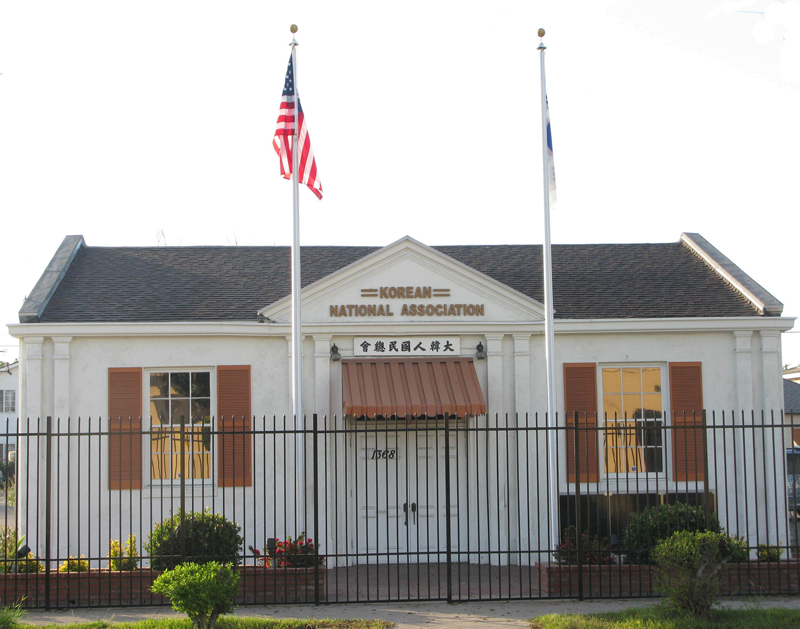 It was Charles’ efforts that made Reedley the hub of the Korean independence movement in America. 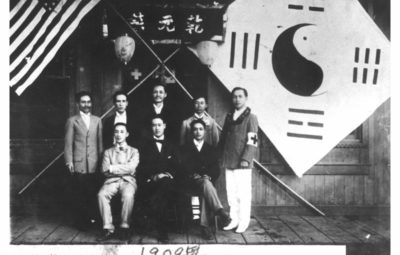 He also helped the Provisional Government in China. 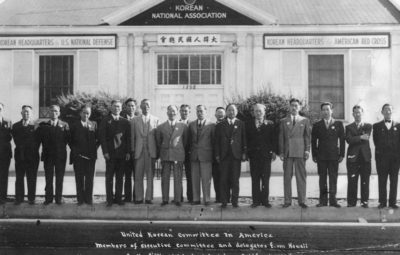 It is manifestly demonstrated by his ac- tive participation in the Korean National Association beginning in 1936 and he assumed an important post of the First Chief Executive of the Central Committee. 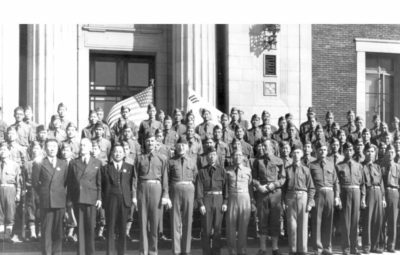 His sacrificial service continued until Korea was finally liberated on August 15, 1945. 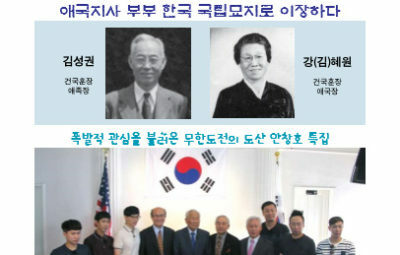 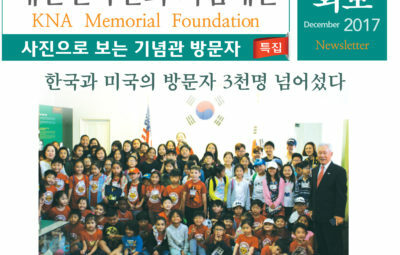 He later set up a student scholarship fund for the needy students, and he financially assisted Warren Y. Kim in 1958 to publish,”Koreans in America.” It is further to be noted that Charles was a man behind the establishment of the Korean National Defense Tiger Units in Los Angeles which was officially recognized by the Provisional Government in 1942. 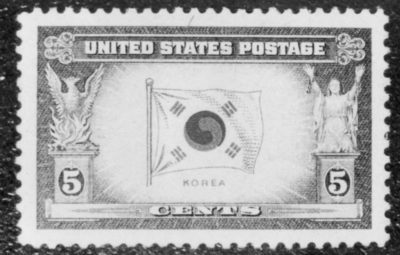 The year 1942 was a historically significant year where Charles worked unwaveringly to have the City of Los Angeles adopt a Korean national flag day. 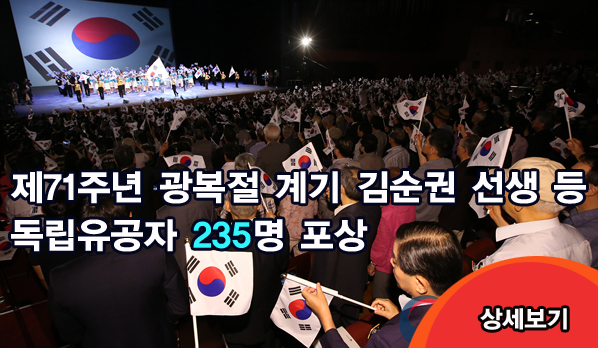 As a matter of fact, the flag day was 32 years after the sovereignty of Korea was forcibly annexed by Japanese empire. 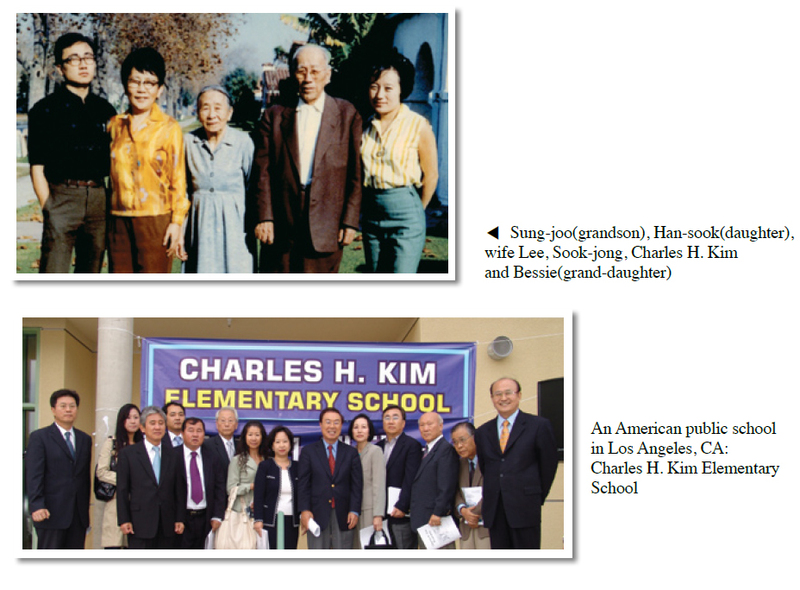 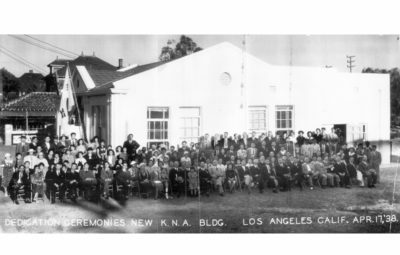 On October 19, 2006, another historical milestone was laid when, for the first time, an American public school has been named after a legendary Korean American pioneer: Charles Ho Kim. 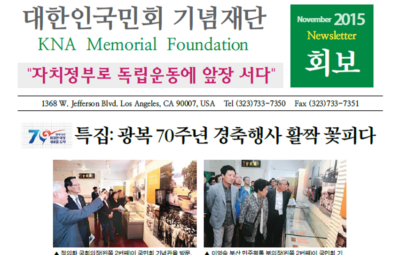 In 1997, the South Korean government posthumously recognized him with the Order of Merit of National Foundation / Independence Award for his indefatigable contribution and service for the Korean national independence. 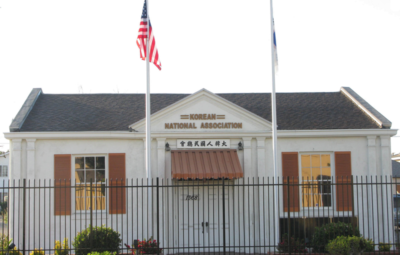 In 2002, the South Korean government repatriated his remains to Dae Jeon National Cemetery in Korea.